You must be a member of the Lyon Sports & Outdoors Group to attend this activity. Would you like to join this group? 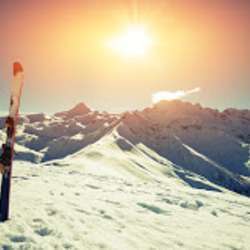 Let's take AGAIN advantage of the beautiful mountains around us and enjoy going down the slopes under the sun. In the evenings, let's party with traditional winter meals (fondue and/or raclette) in a friendly and cosy atmosphere.